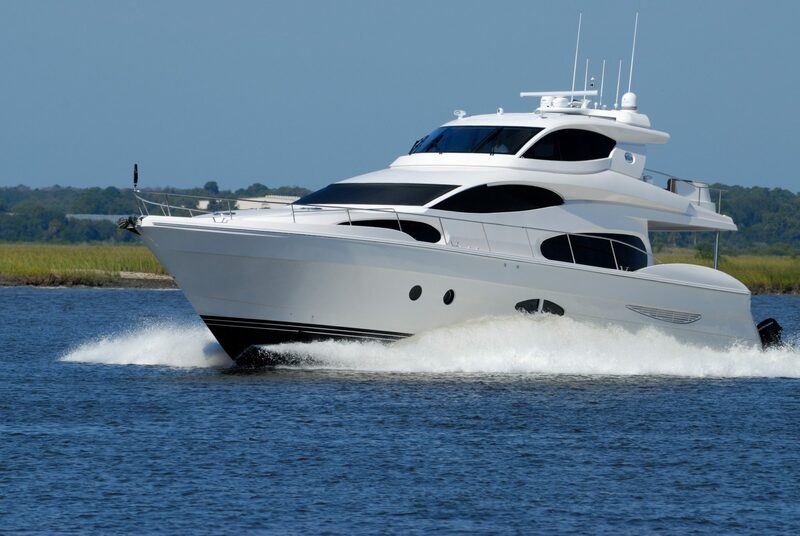 At Marine Underwriters, we understand that you don’t just own a yacht, you own a dream. Since 1957, we have specialized solely in marine insurance. 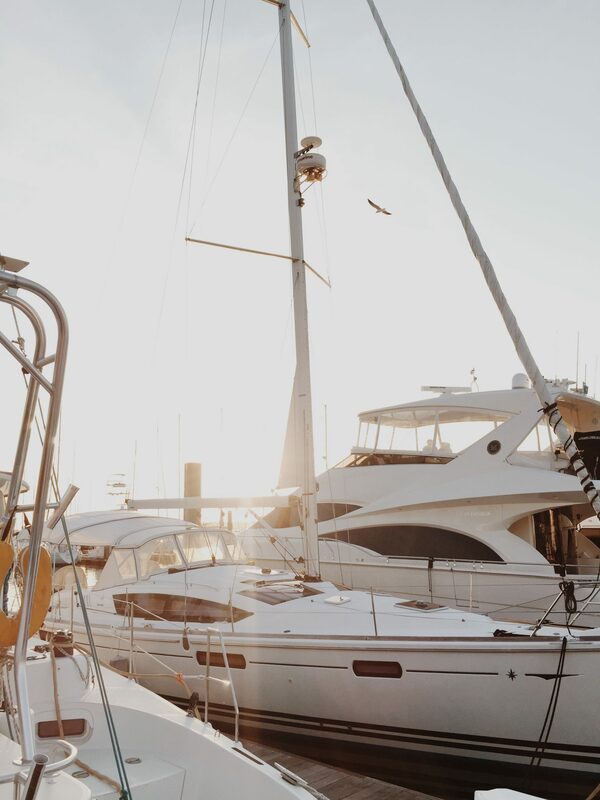 Our team members share your dream and understand the need to protect your investment with comprehensive yacht insurance. No matter where your dreams take you, we can custom fit a policy to meet your navigational needs. When you submit a quote, one of our experienced underwriters will compare quotes from several different top A-rated insurance companies to find you the right coverage at the best rate. Sometimes there are certain hurdles to insurance for yachts. 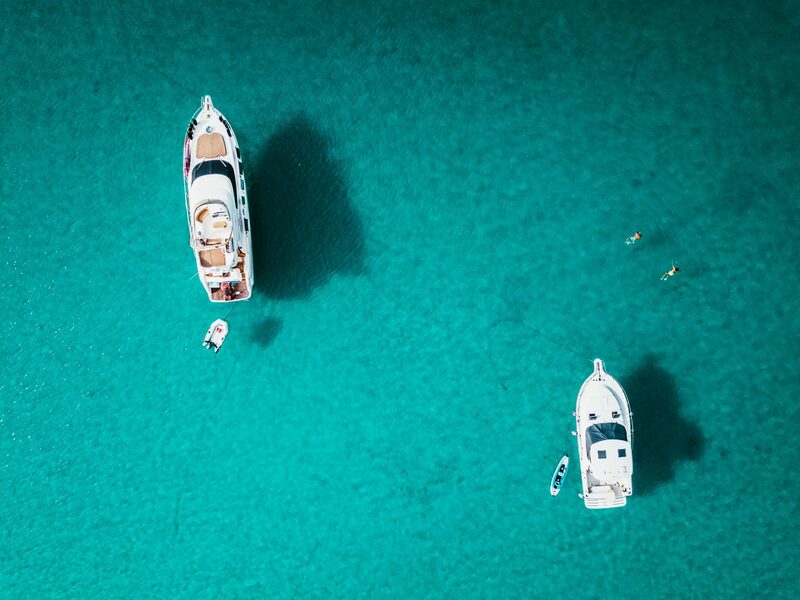 If your yacht is registered in the Bahamas or other foreign countries you might need to have additional conversations about your insurance needs. MUA is expert at making sure the paperwork is done right and your experience getting yacht insurance is not a horrible one. Call us today or fill out this form to get a quote. How Much Insurance Do I Need For My Yacht? That is a touch questions to answer because of the differences in value between yachts. But your yacht might need coverage in excess of $1 million if that is what it cost to buy, plus liability coverage. So MUA can help you determine the right coverage for your vessel. Does Yacht Insurance Cover Hurricane Damage? That will depend on your location, the type of boat, where and how you have it moored and many other factors. Some companies will insure yachts in hurricane areas and others wont. 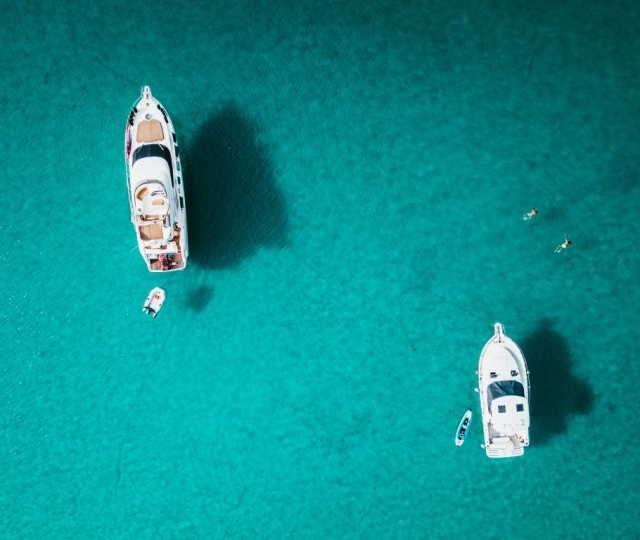 Call us to see if your yacht is eligible. Does Insurance Cover Running My Yacht Aground? Generally if you have full coverage then your yacht would be covered if it runs aground or hits a rock. However like most situations it will depend, so we would be happy to run over those scenarios with you. 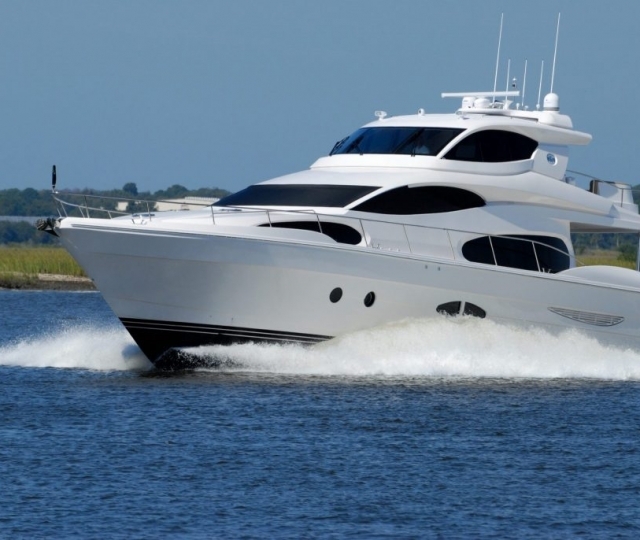 Why Choose Marine Underwriters Agency For Yacht Insurance? Marine Underwriters Agency is a leader in yacht and power yacht insurance. Based near Charleston, SC we have an amazing team of talented agents who are experts in the field of watercraft insurance. 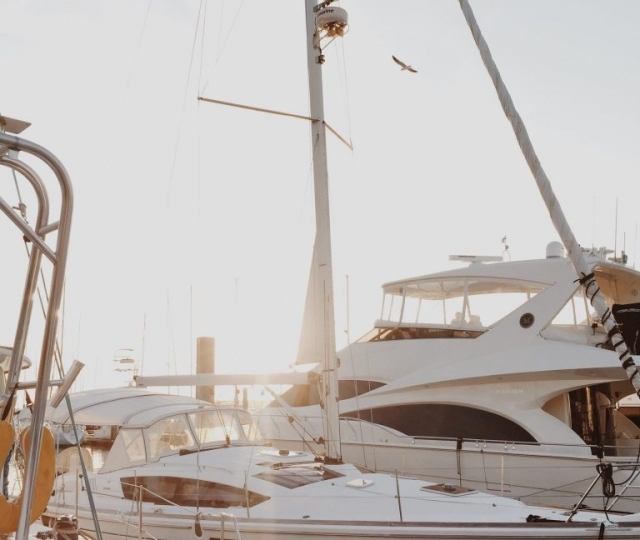 We think about the details of owning your yacht, and know how to set up policies to reduce your stress and get you the best possible deal on boat insurance. From your windlass to your props we can help you cover your prized vessel with the right type of boat insurance. We are a family run business with a long history of success in the industry and we value our clients business very much. Give us a call to learn about the difference our service can make. MUA is a professional, family owned business that truly cares about their clients’ needs. Not only are the professional, prompt and easy to work with but I truly felt like I’d called a friend who was concerned about me getting the policy that was right for me – not someone just looking to make a sale. No big box, take number, one size fits all with this group. It’s been the best experience knowing and working with this team. Thank you MUA!